Bring your family and friends for one of the finest Italian dining experiences offered in the state of New Jersey. 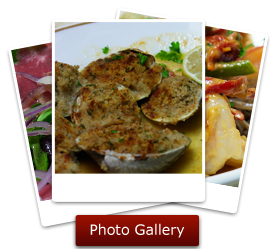 Pauline's serves steaks and seafood dishes, as well as all your favorite italian dishes. 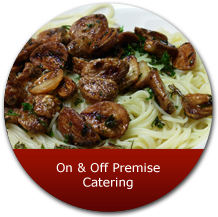 In addition to this, Pauline's offers on and off premises catering service. Come and enjoy great food for any occasion.